The show of record for all things IndyCar. 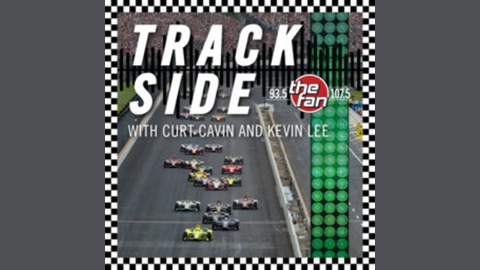 Kevin Lee is a part of both NBC Sports Network's IndyCar coverage and the IndyCar Radio Network, while Curt Cavin is now a VP at IndyCar after 30 years covering all things racing for the Indianapolis Star. Interviews with key members of the IndyCar community, and plenty of chances of listener questions and feedback. 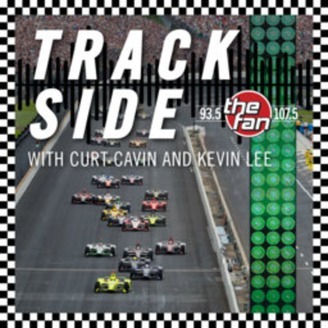 Kevin Lee and Curt Cavin are joined by Fernando Alonso, Conor Daly, Spencer Pigot and JR Hildebrand to preview the Open Test and the beginning of prepartions for the Month of May at the Indianapolis Motor Speedway. Fernando Alonso talks during his test at Texas. Curt and Kevin recap Barber and preview Long Beach.